Tdot illdude goes in over Timbaland production on "No One". You may recognize Tdot illdude's name from his recent collaborations with Meek Mill. Both "Problem," and "Fa Sho" proved to be gritty street records, in which Tdot kept up with Meek's energy magnificently. Today, he's released his debut project. The Vibe Is Heavy, which builds on the tense, visceral power of those Meek records. The closing track, "No One," finds the rapper scoring a beat from Legendary Virginia producer Timbaland, but rather than Timbo's signature bounce, we get something a little closer to his Jodeci records, before things tighten up into something more hard-edged and modern. 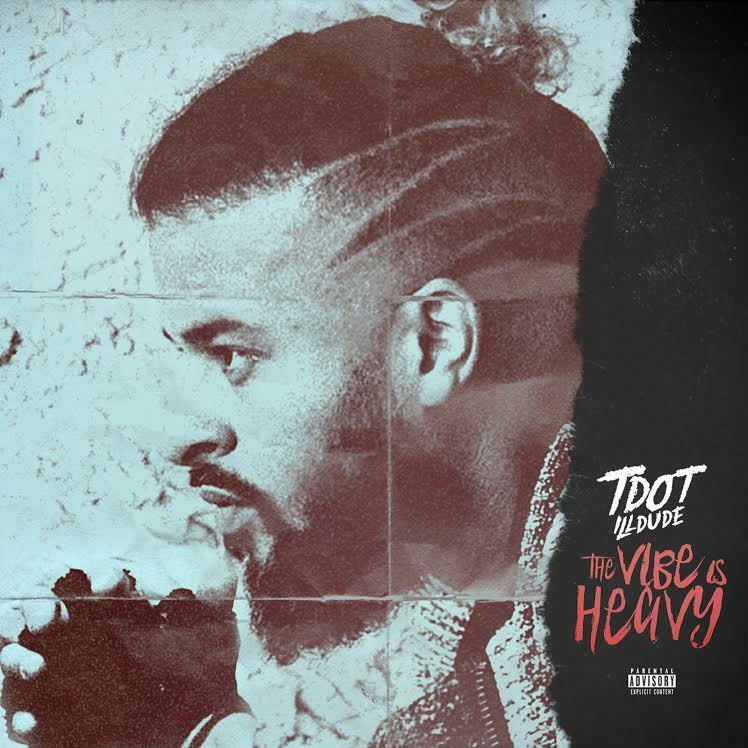 Tdot adjusts his vocals accordingly, beginning with a strong melodic delivery, before shape-shifting into full rap-mode, bring out some complex flows that doesn't skimp on blunt force. For the time being, you can download the whole project for free here. Let us know what you think.